Disney Vacation Club revolutionized the concept of timeshares and has been one of the fastest growing ‘clubs’ in the travel industry. Many people are familiar with traditional timeshares where owners purchase the right to use an accommodation at that resort for a specific period of time each year. 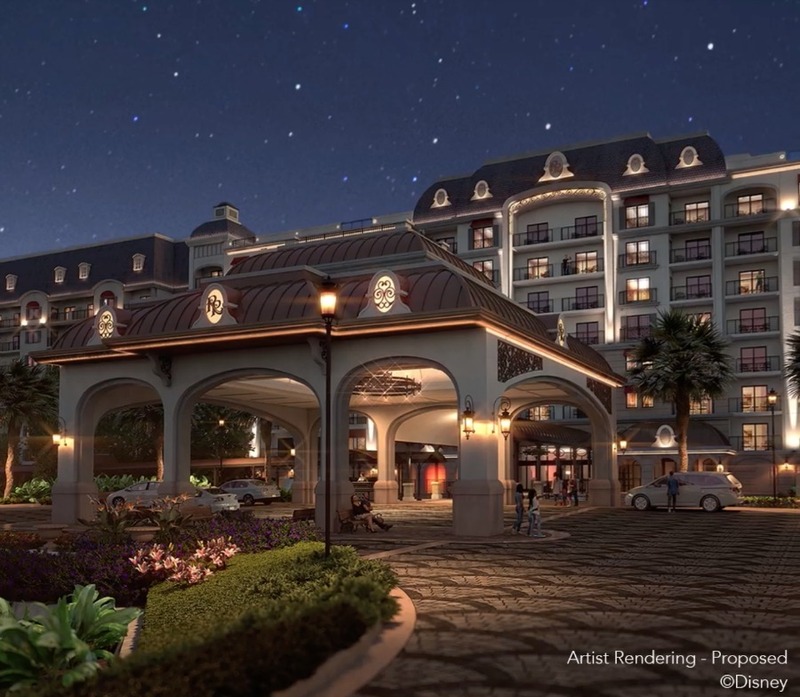 Disney Vacation Club (DVC) is a ‘vacation ownership’ where those purchasing an ‘ownership interest’ automatically belong to the ‘club.’ If you’re a Disney ‘addict’ who enjoys staying at the uniquely themed Disney Resorts, Disney Vacation Club is worth looking into. Your purchase consists of ‘vacation points’ and based on availability, those points may be used for reservations at any time of year in a selection of villas found at each Disney Vacation Club Resort or even at a selection of Resorts located around the world as well as Disney Cruise Line and Adventures by Disney options. 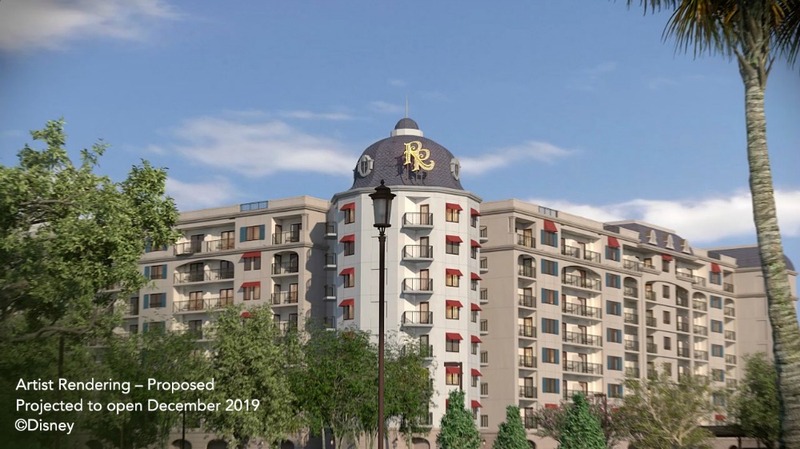 If you want to branch out from the Mouse, your points can also be used to stay at top hotels or resorts world-wide through RCI. The flexibility is what makes the Disney Vacation Club so unique. 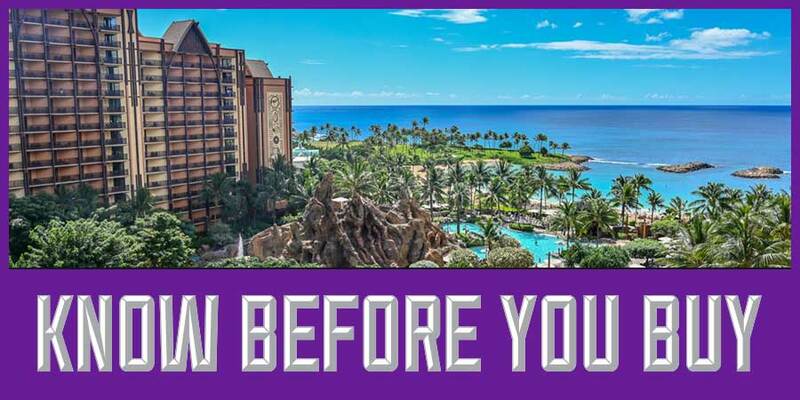 You can use your DVC points at any time throughout the year and you can choose the size of accommodations that best suit your needs. You can even ‘bank’ points from one year to use them together with the following year for larger vacations. From studios to Grand Villas, your "Home Away from Home" will have everything you need to make your vacation a memorable one. DVC Resorts - Take a look at the very best reasons to become a Disney Vacation Club Member. The latest scoop on all things Disney Vacation Club! Learn answers to some of the most frequently asked questions about becoming a Disney Vacation Club Member! How Much Does Disney Vacation Club Cost? What Are Disney Vacation Club Annual Dues? Disney Vacation Club…Is It Right for You? DVC Points Charts (2019 and 2020) - See the point requirement charts for all the DVC resorts (includes Hilton Head and Vero Beach). Purchasing DVC - A resource for anything to do with buying or selling DVC contracts including Use Year issues & questions. DVC Member Services - Using your DVC Membership, Reservations / Account management (banking, borrowing, transferring) / Renting / DVC Collections (World Passport, Concierge, Adventurer, Disney Collection). Includes “What are my chances?”, “Why is there cash & not points availability?” and kudos/concerns about DVC Member Services (MS). DVC Resorts - Discussion about the DVC resorts themselves. Checking-in, wireless internet, views, transportation options, pool hopping, occupancy, security, number & size of villas, etc. Includes kudos & complaints about room assignment, housekeeping, maintenance and renovation. DVC Mousecellaneous - DVC congratulations (new DVC member, waitlist came thru, reservation came thru), vacation countdown, DVC rumors and speculations, DVC trip reports, DVC special events (cruises, member get- togethers, attraction previews) and other Disney/DVC related discussion not covered in other DVC Forums. DVC Rent/Trade - Our forum for renting/trading DVC points. Please be sure to read the Rent/Trade FAQs before posting. DVC Resource Center - This thread on the boards contains information and answers to any question about Disney Vacation Club that you can think of. In the thread, you'll also find historical information on points pricing, maintenance fee pricing, and the number of villas in each category just to name a few. So, you’re thinking about joining the Disney Vacation Club? : This thread over on the boards contains all the information you need to know. Handling the Disney Vacation Club Resales requires a great deal of knowledge and expertise as they are unlike any other on the market. It is imperative that you use a broker who specializes in this area to achieve the outcome you desire and avoid some of the unpleasant pitfalls by inexperienced brokers.